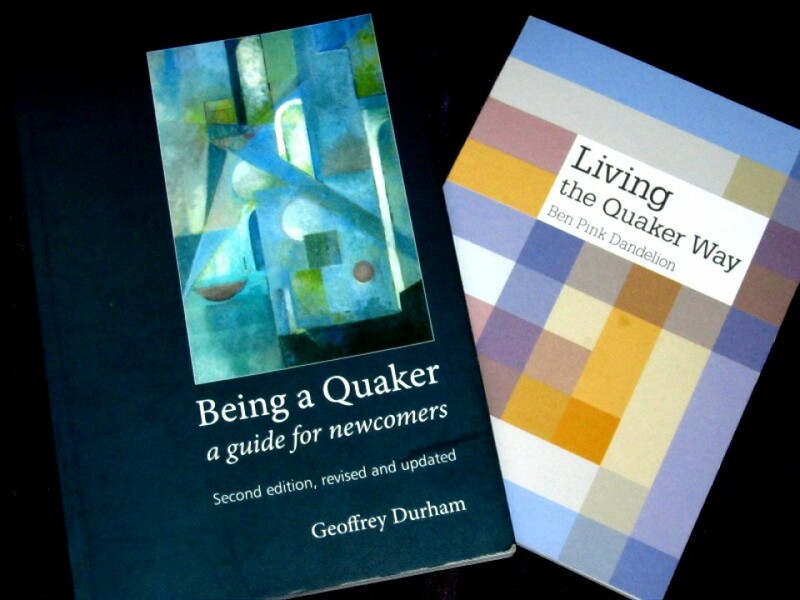 Want to find out more about Quakers? We recommend these 2 books especially. Quakers are a religious organisation dating from the seventeenth century. Its roots are in Christianity but today Quakers are a broad-based group of those who believe that there is something of God (or the divine) in everyone. Quakers strongly believe in the equality of all. We welcome people regardless of gender, colour, nationality, disability or sexuality. We make no distinction spiritually or organisationally between men and women. More information on Quakers can be found via the Quakers in Britain website. Meeting for Worship is at 10:30 every Sunday morning. Visitors and Enquirers are always welcome. 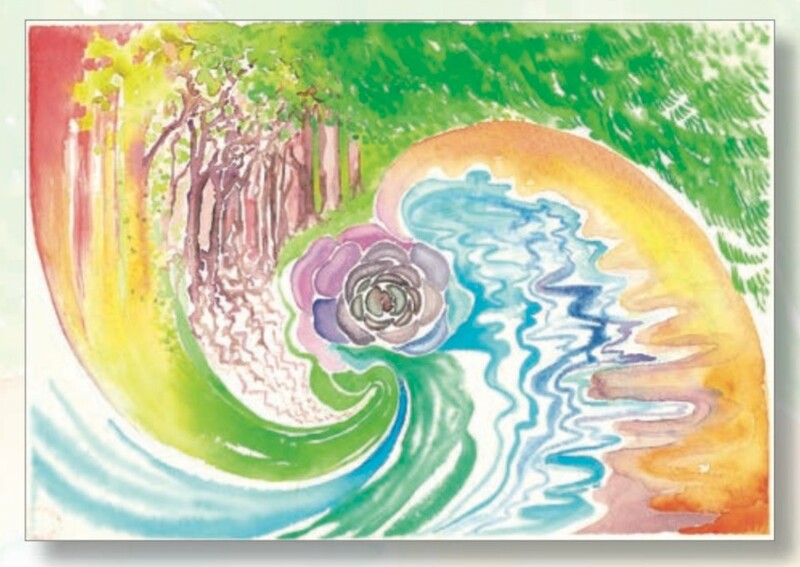 Luton is part of the Luton and Leighton Area Meeting, a group of 10 Quaker Meetings in and around West Hertfordshire and Bedfordshire.